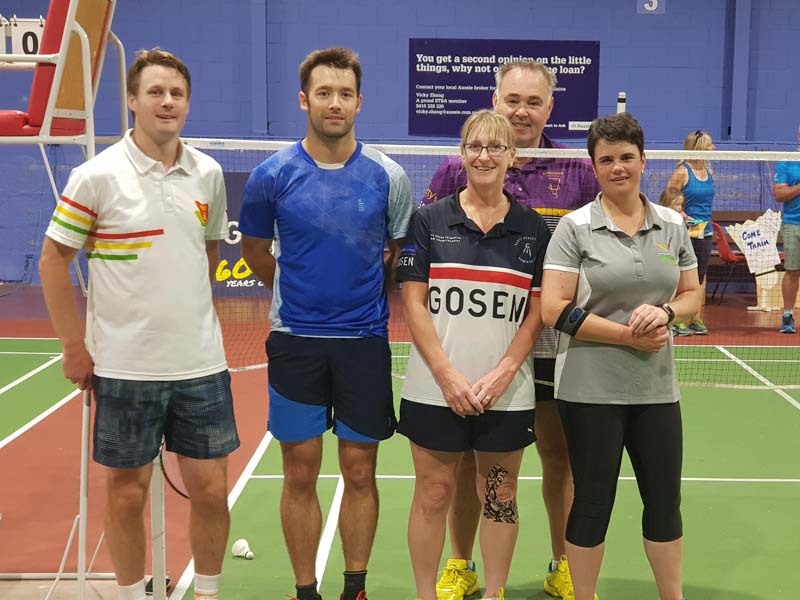 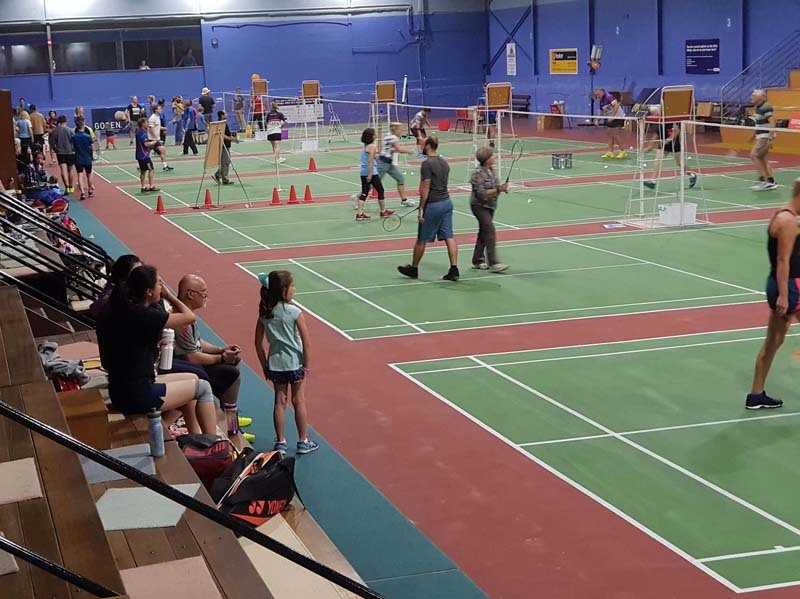 If you love your Badminton like we do or are new to Badminton hopefully you joined us at the 2018 Season Launch. 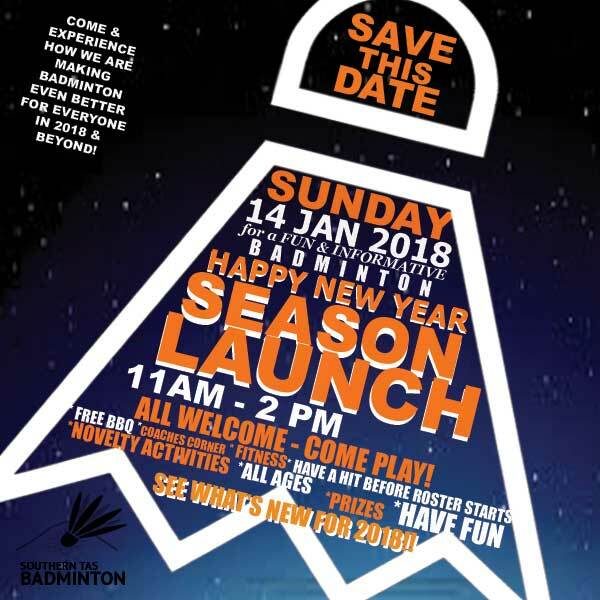 We are excited about 2018 and Badminton ... so much so that we hosted a FREE Season Launch to get the New Year off to a flying start! 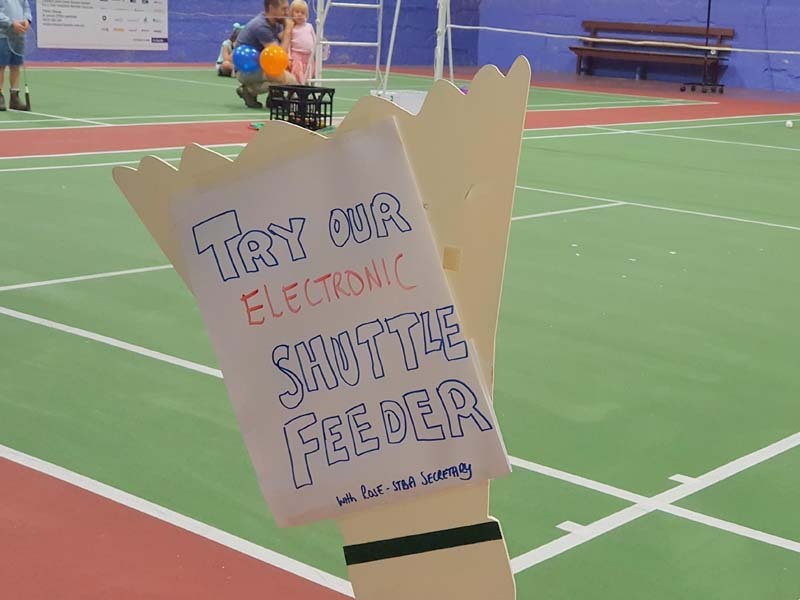 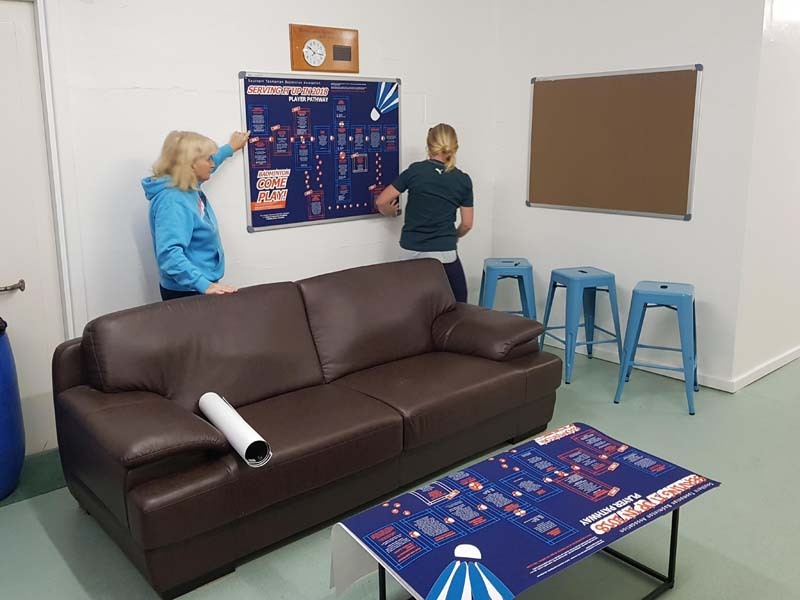 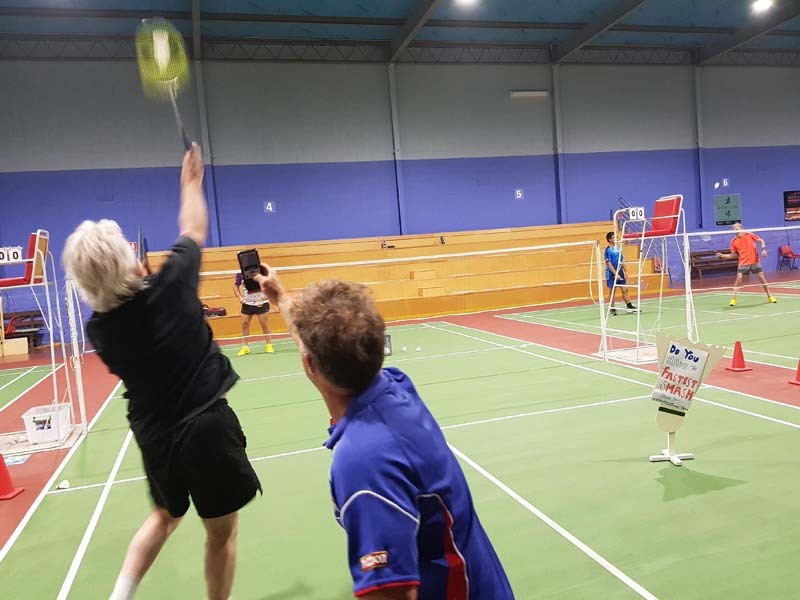 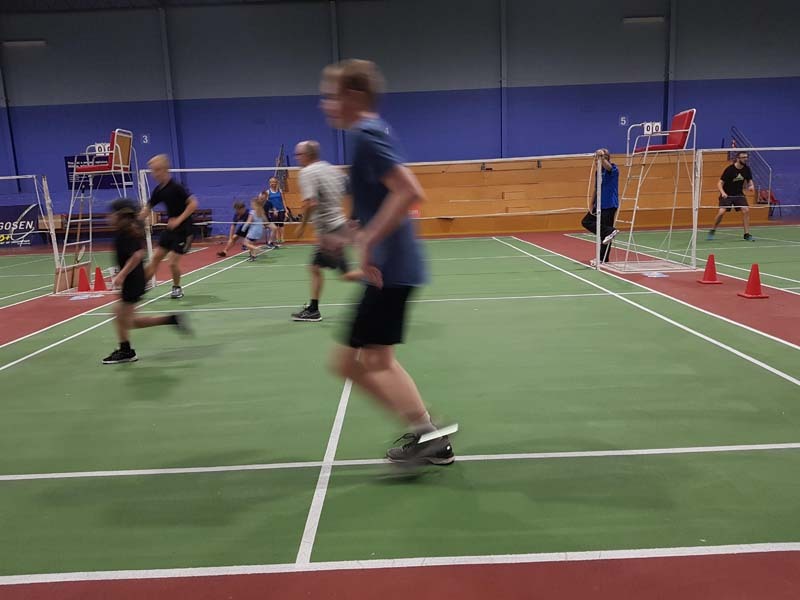 It's was a load of fun... the courts open, the bbq sizzling, the music turned up, coaches helping with that 'pesky' annoying shot, the Fastest Smash competition, beating the Beeper, facing up to the Shuttle Launcher,prizes and much much more!! 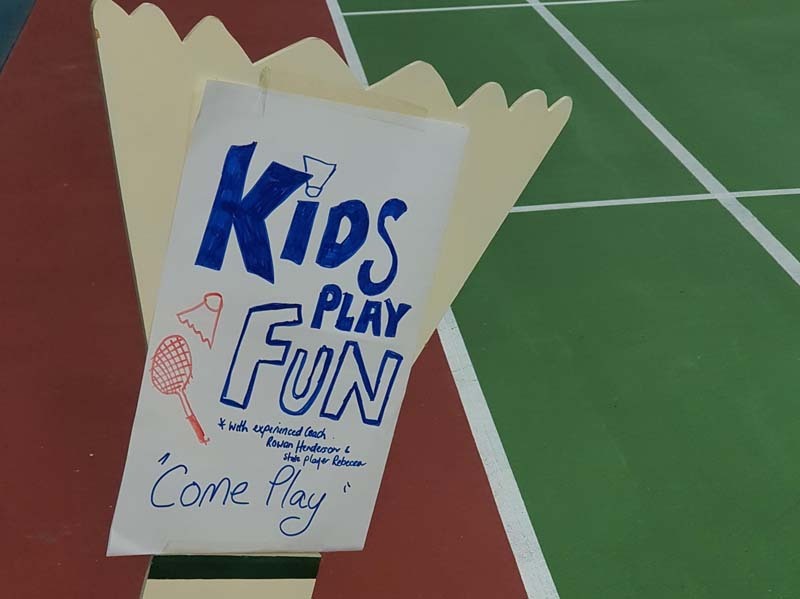 Many thanks to those who came for the fun! 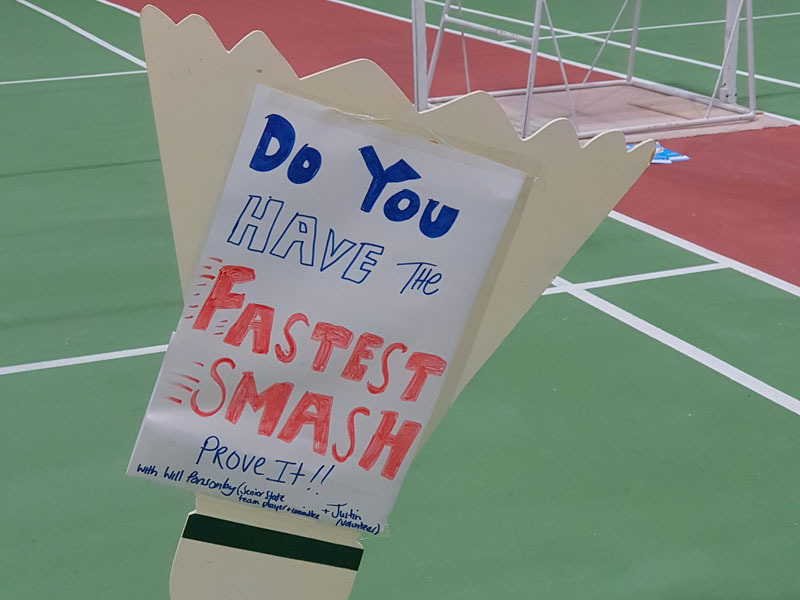 And to those who created a special day.